All Posts Tagged With: "archive"
Hindu Sangam said kavadi bearers who defied the new rules will be barred from entering the temple grounds. I just make new friends. Plus, I won't be able to do these stuff alone, even if I have the interest. So, today's activity was really new for me.
" 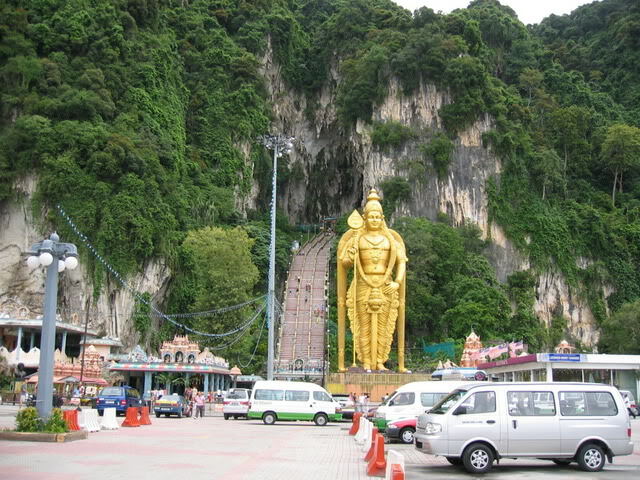 Thaipusam is a Hindu festival (celebrated mostly by Tamils) held in January/February each year to celebrate the birth of Murugan (the son of gods Shiva and Parvati). 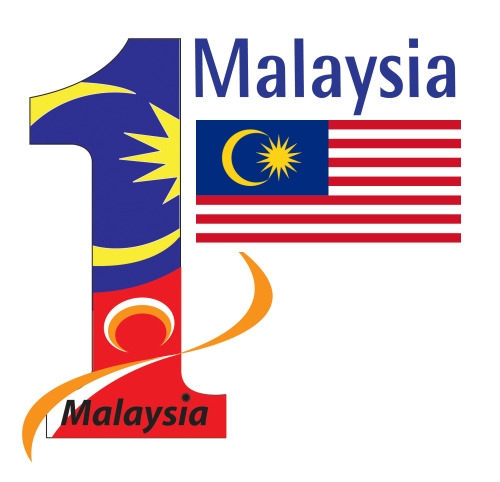 Kolej Komuniti Selayang , FH Logo, Kolej Komuniti Selayang .